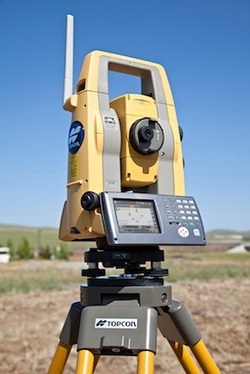 Bramhall Engineering & Surveying Company has three full time field crews that are equipped with State-of-the-Art field equipment including traditional Topcon EDM's, Topcon Robotic EDM, and Topcon GR3 GPS/GLONNASS system. We collect information using TDS Ranger Part II Survey Pro Max and a Trimble TSC2 with Trimble access. We then take the information collected in the field and analyze it using AutoCAD Civil 3D 2016, Microstation V8i Series II with Geopak, and Trimble Terramodel 10.60.